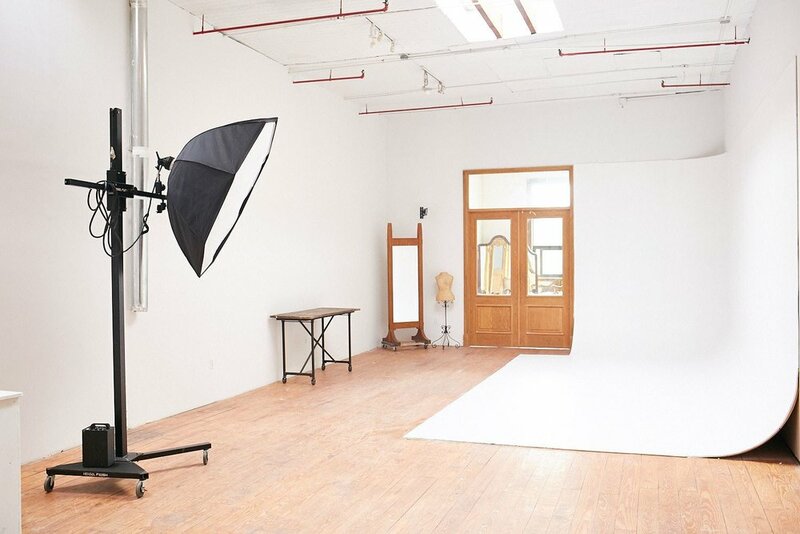 Mona Liza Studios is a creative 2,000-sf space in vibrant Williamsburg, New York, ideal for film productions and photoshoots. Featuring an open plan, the space has large windows bringing in lots of natural light, high ceilings, wooden floors and an airy atmosphere. 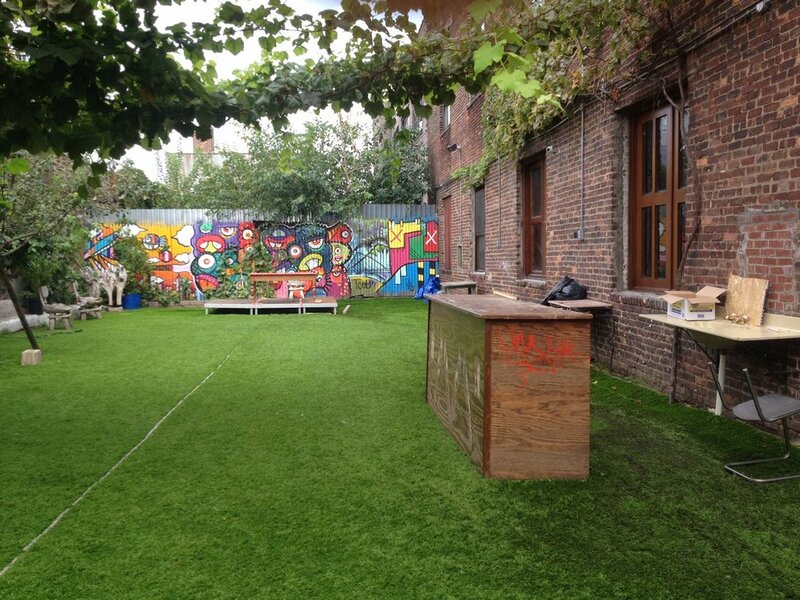 With extensive facilities, including a makeup and client area, backyard, rooftop, CYC wall, air conditioning and wifi, this space is well-equipped to host creative projects. There is also a prop rental on site with vintage furniture and an array of themed props. There is also a freight elevator available and a 10,000-sf warehouse space in the building, both accessible by request. 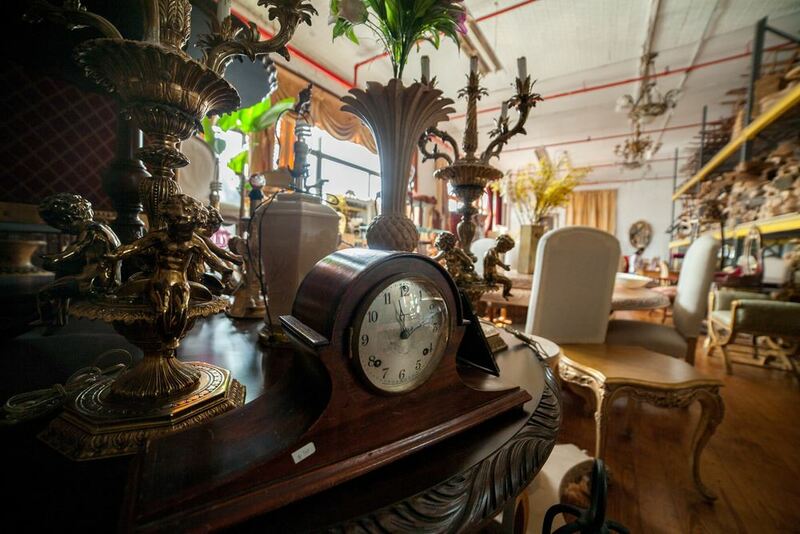 Located in an old Williamsburg warehouse, Mona Liza Studios is easily accessible by road or the L train. Contact host today to book the film-ready Mona Liza Studios for your next production.